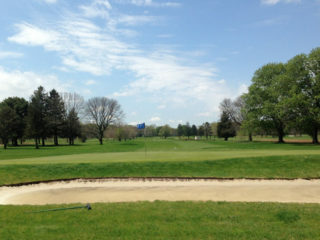 Check out our new golf carts and take a spin around our classic golf course. 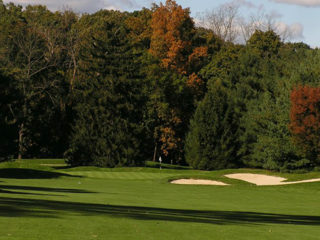 Our course offers a wonderful lush landscape and large pines. 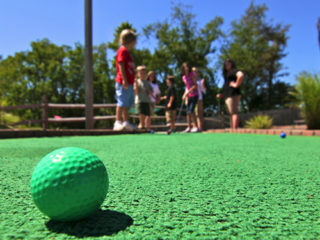 Our facility offers Batting cages, mini-golf, driving range, and paintball. 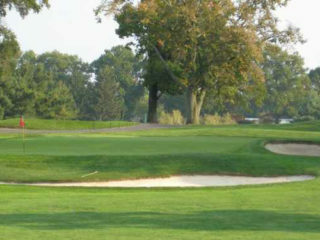 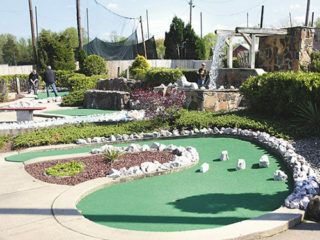 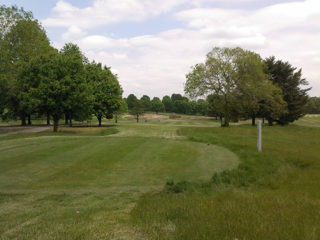 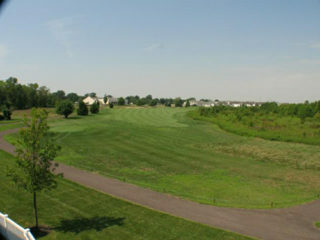 Freeway Golf Course located in Sicklerville, NJ is the first African-American owned 18-hole golf course in America. 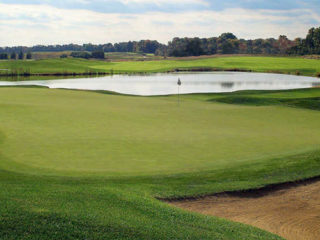 Fox Meadow is a state of the art facility that has been designed to be the best possible training facility for avid golfers. 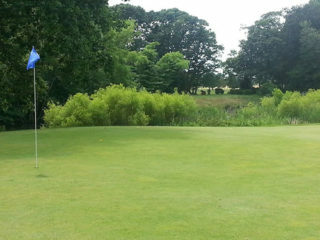 our 18 hole golf course caters all levels. 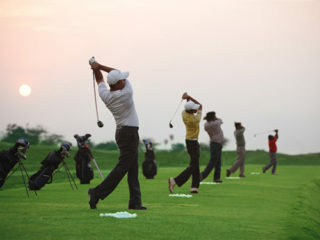 over 70 driving range stalls and 5 batting cage stations. 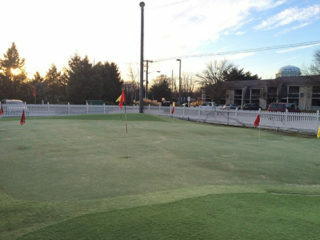 New to golf? 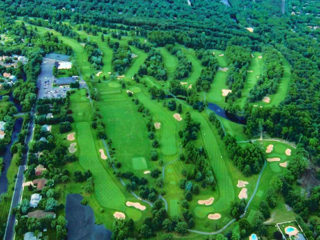 Check out or driving range and golf academy.